December 31, 2014 – New Year’s Eve! Out with the old and in with the new! New Year’s Eve! The end of our past and the beginning of our future! 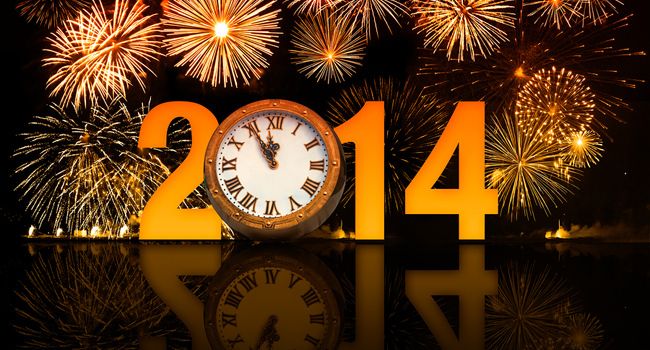 All over the world, we count down the minutes and then seconds until a New Year begins. 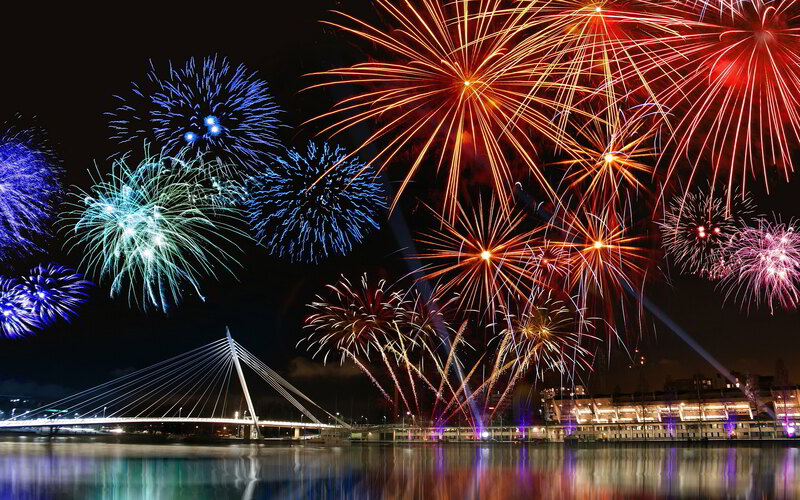 New Year’s Eve represents a finish and a time to put failures and bad dreams behind us. New Year’s Day represents a new beginning. We pray and hope that each year will be better than the last. Curiously, we celebrate this ending with a night of wild parties and much drinking. Do you ever wonder why so many people get drunk on New Year’s Eve? Is it simply to forget the past or is it to celebrate the past? How many New Year’s days have been ruined before they even got started? Tonight we drink, tomorrow we make promises about how different our lives will be and what changes we will make. Each New Years is a time of magic. We think it will mean great differences in our lives, but how long do these commitments usually last? Go to the health clubs on New Year’s Day and the parking lots will be full. By early March, the parking lots will be back to their normal contingent of cars. The landscape will be littered with failed promises and failed New Year’s resolutions. 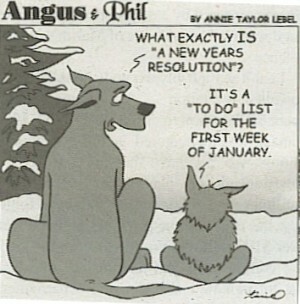 Some may think that they can escape this debacle by simply not making any resolutions. Instead their failure to make any commitments remain with them day after day. Thankfully, we have 365 chances each year to start our life anew. You don’t have to wait until New Year’s Day to begin again. Each day you fail, tomorrow can be a new start. If each day your commitments can last a little longer than the last time, you are making progress. You do not have to wait until next New Year to start over. The only failure in life is not trying and then trying again. Each time you fall down and get up again you are a success. Each day that you make a new commitment to try, you are a success. Each time your commitment lasts a little bit longer than the last time you are a success. 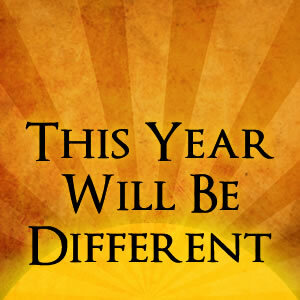 What are you going to change in your life this New Year? What would you want to do differently? What changes would help you to lead a happier and healthier life? What are you going to do about it? How long will your commitment last? Can you fail and then keep trying? Tonight is the first day of your new life. Don’t wait to start.